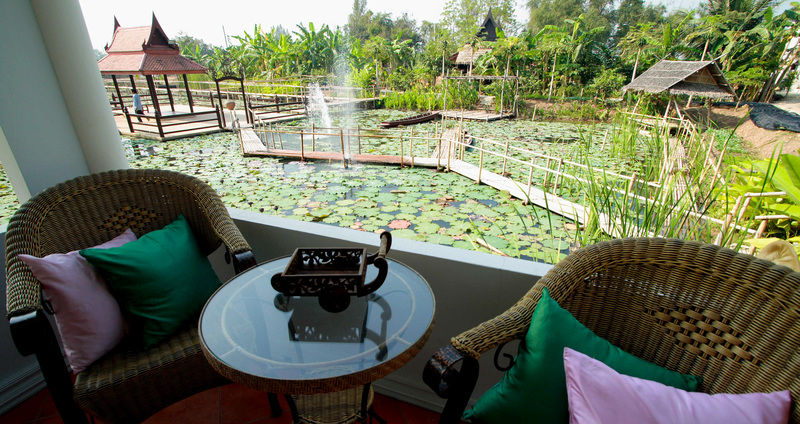 You will enjoy sitting at private terrace with the sight of beautiful Lotus in the pond and also Chaopraya River view. 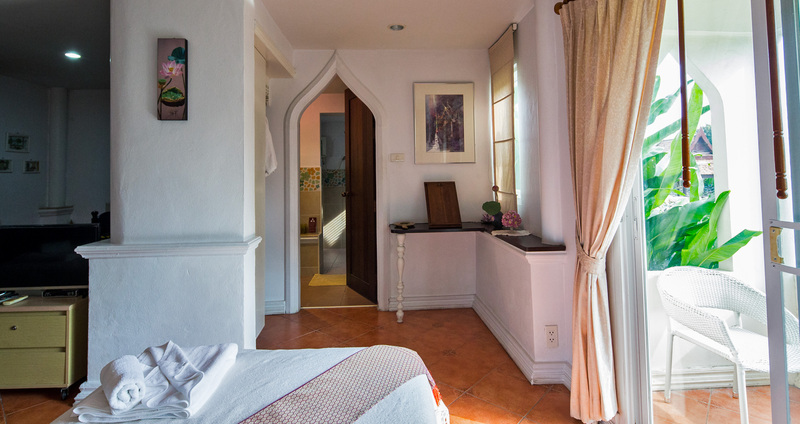 The word "Bua" in Thai means "Lotus Flower", the room is located by the big lotus pond viewing the beauty of lotus flowers, while the swimming pool view is also in sight. 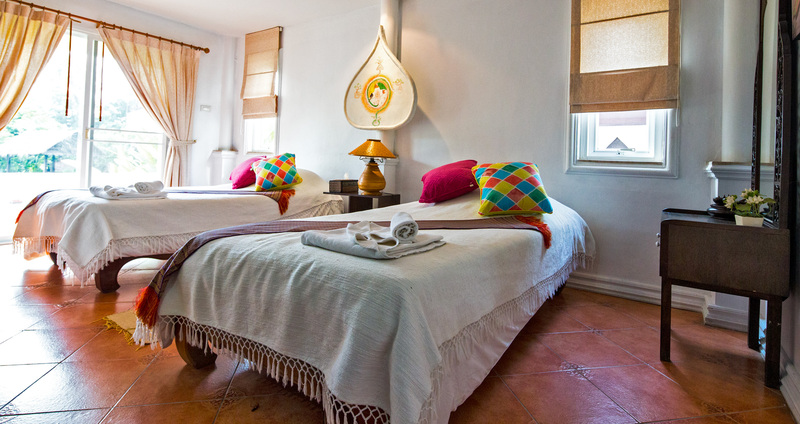 Before stepping in to the room, you cannot help glazing over at the peaceful Chao Phraya river flowing in front of you.